The Kosciusko Chamber of Commerce “Popped-In” on chamber member J.B.’s Furniture, located at 2101 E. Center St., Warsaw. 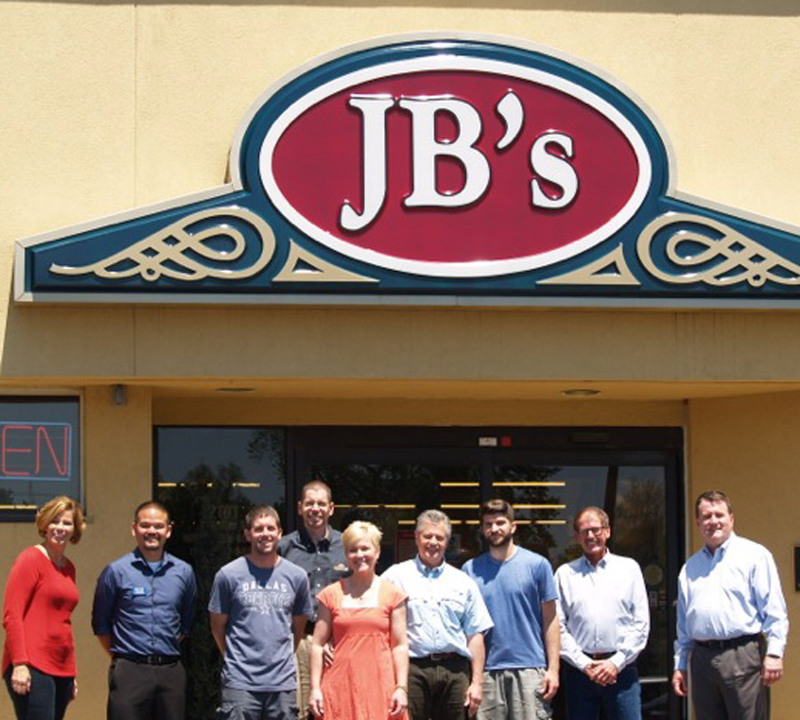 J.B.’s Furniture provides fine furniture to help make their customer’s house a home. Employees practice a philosophy of putting customers’ needs first. You can find out more at www.jbsfurniture.com or call (574) 267-6800. About the Kosciusko Chamber of Commerce: The Kosciusko Chamber pops-in monthly to thank members for their support and to learn more about their business. To learn more or to get involved, visit us online at www.kchamber.com or like our Facebook page; Kosciusko Chamber of Commerce.